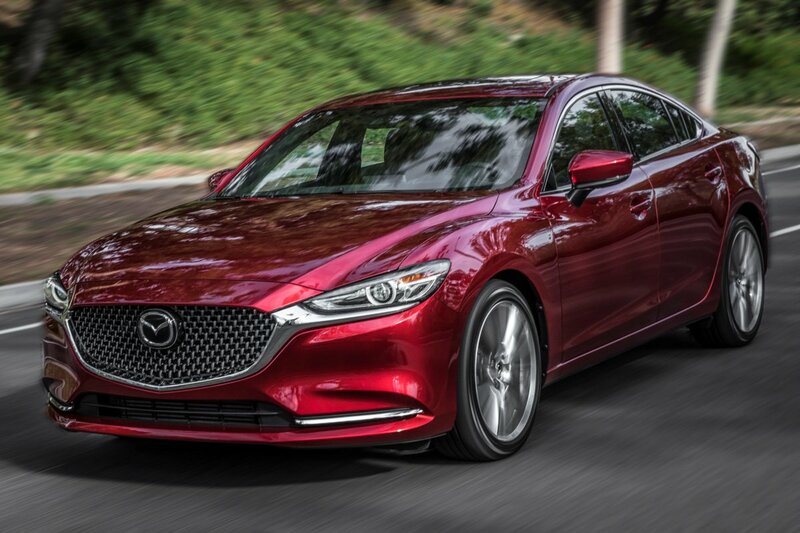 Announced at the New York International Auto Show, Apple CarPlay and Android Auto will first arrive on the 2018 Mazda6 in all but the base trim model as well as the 2018 CX-9 SUV. After that, the carmaker will roll it out across the entire line-up. 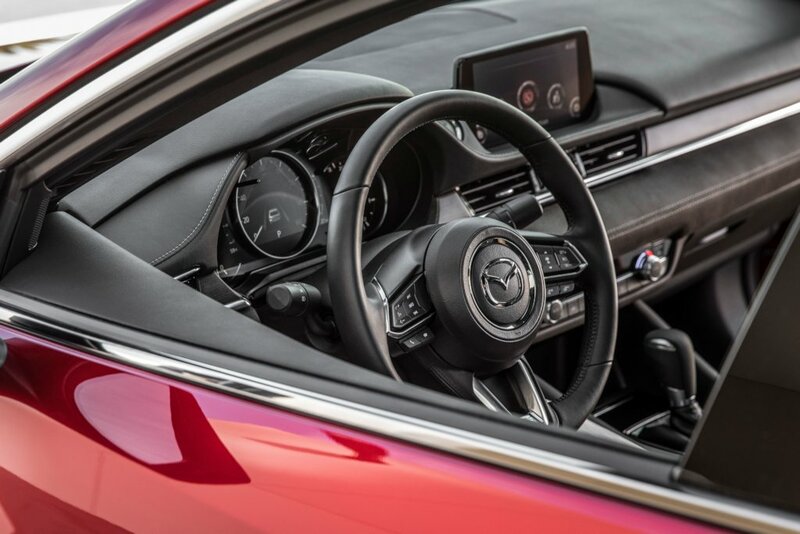 What makes Mazda’s announcement at the Big Apple special is that Apple CarPlay and Android Auto will be made available as a software update on models equipped with the Mazda Connect infotainment system. It will be made available as a “Genuine Mazda Accessory retrofit” starting in the third quarter of 2018 initially in the US and Canada with other markets to follow soon after. We have reached out to Mazda Philippines if this piece of good news is applicable to our vehicles. We’ll update this story once we get confirmation from them. There goes the tech advantage of the Civic RS, the only remaining advantage is 20hp with turbo lag. Plus remote auto start (that also automatically turns on the aircon). You mean inferior headlights at night despite the complicated design, crappy boring CVT that will be expensive to repair, inferior handling, expensive PMS, common yet still expensive parts, no Yojin 3, no moon roof, no front parking sensors, danger of accidentally pressing the remote start in your pocket and empty fuel tank when you et back, cheap materials inside out. They're in the "compact" segment, buy a midsize sedan or a van if you're after space. Correction, CVT's cannot be repaired, they replace the whole module. And the top of the line Mazdas have full LED headlights, foglights and tail lights as well. The difference is that, they work well at night, a sharp contrast compared to the civic. Plus, absent the fake plastic front air vents. That's a stupid logic, you don't need space just because its a compact car, so you should buy a car meant to have huge space right? Following your logic, if you're looking for a sporty car you shouldn't buy a mazda 3. Instead you should just buy a sports car right? See how stupid that sounds? Diluted? Have you driven the latest ones? These techs are useful for everyday driving and improve the overall experience. The i-ELOOP is not a fad, it works well. By your name, you're just a troll. Mazda first used the Skyactiv D moniker, then Honda followed suit in its "D-Tec", so lame. Mazda is the real Japanese innovator, not Honda. The CRV is so lame with a puny engine with 120hp for more than 2m. Clearly overpriced, just like the Civic Type Ricer. I bet to differ. With the updates they made such as the GVectoring Control, iACTIV AWD the upcoming SKYACTIV X and the 2.5 Turbo SKYACTIV G on the CX-9 and Mazda 6 says otherwise. The android and ios support is a welcome addition to future Mazda models. Too bad that they're not gonna offer this support to current and old mazda cars. I think Toyota is the last car major brand not to have Android Auto / Carplay support, amirite? OT: What about that rumor that the Mazda 6 will have RWD platform, to which the future RX8 will be based on. Exciting things for Mazda, keeping my fingers crossed.